North Charleston South Carolina is our specialty. Our team is committed to making the buying and selling of real estate in North Charleston, SC a pleasurable and rewarding experience. 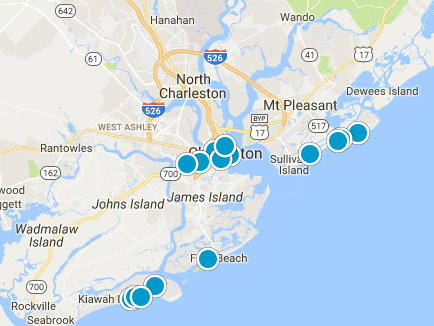 Our website allows you to search all active North Charleston homes, condos, townhouses, income properties & land for sale. It is easy to use and navigate through property searches. You can also save searches and get daily email alerts of new listings as they become available.